The Bourgogne level is the most fickle of all Burgundy classifications. Under it, wines can be more like you pub-level Burg made with fruit sourced from anywhere in Burgundy. 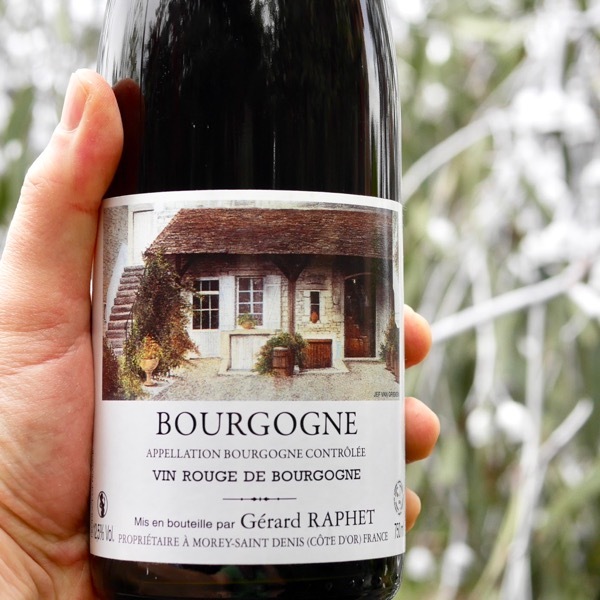 Then there are those like Guillard’s Bourgogne from 100% Gevrey fruit, Géantet-Pansiot Bourgogne ‘Les Bons Bȃtons’ from 100% Chambolle fruit and now we have Raphet’s from 100% Gevrey fruit. 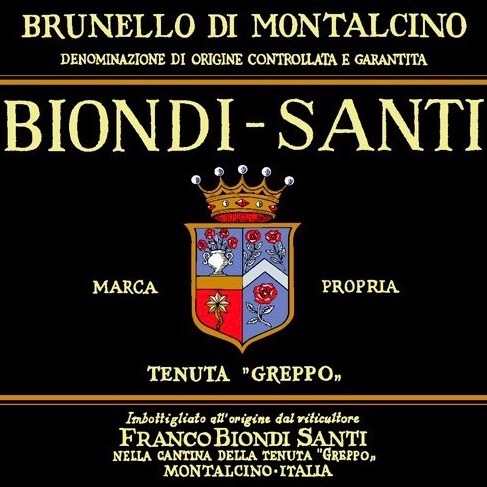 The step up in price is easily matched by the quality of these wines. Raphet’s, like Guillard’s, has a delicate translucent nature to it with fruit that really builds after you’ve swallowed it. 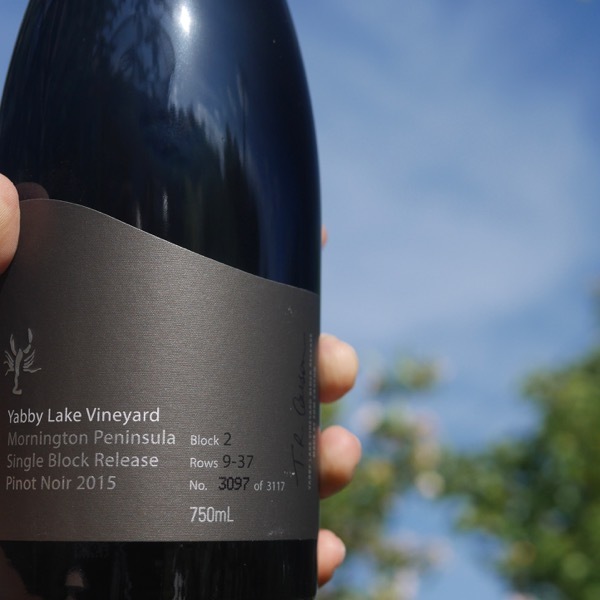 Slate, earthiness and savouriness all wrap delicious fresh red fruit, with lovely fine long acid and tannin. This is still youthful and taught, you can just see how superb it will be in 3-5 years. This is all about the grape with no oak to interfere. Whatever he is given by nature is rendered to wines of transparency unfettered by winemaking artefact. 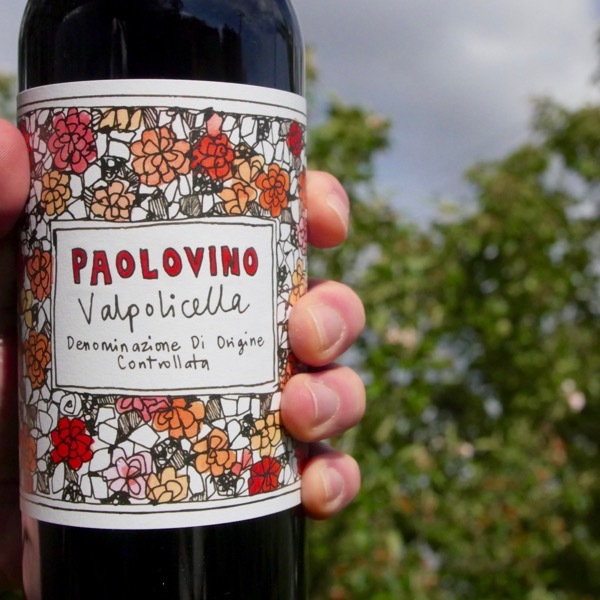 The 2015 vintage really suits the Raphet style as they have all the usual heady attraction and a little more plushness and sweet fruit which resulted in a bracket of sumptuous wines that are full of pleasure now but will develop more nuance with a little time. Lovely purity depth and length. 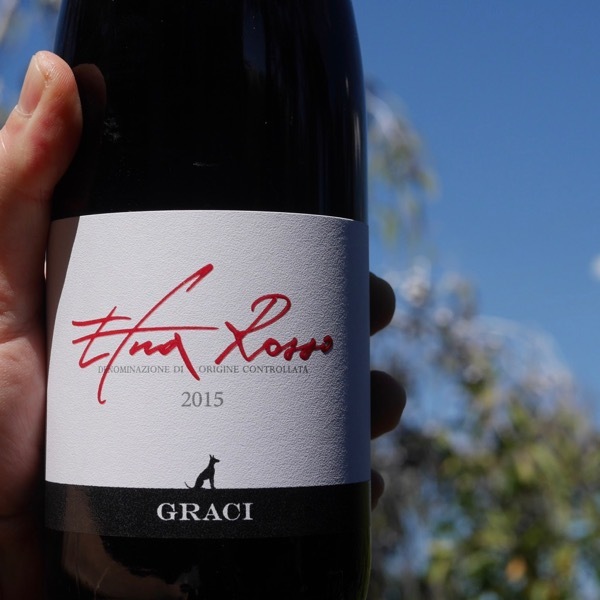 Vincent is certainly making vibrant, expressive wines, fruit leaps out of the glass. Supple and punching above it's weight.